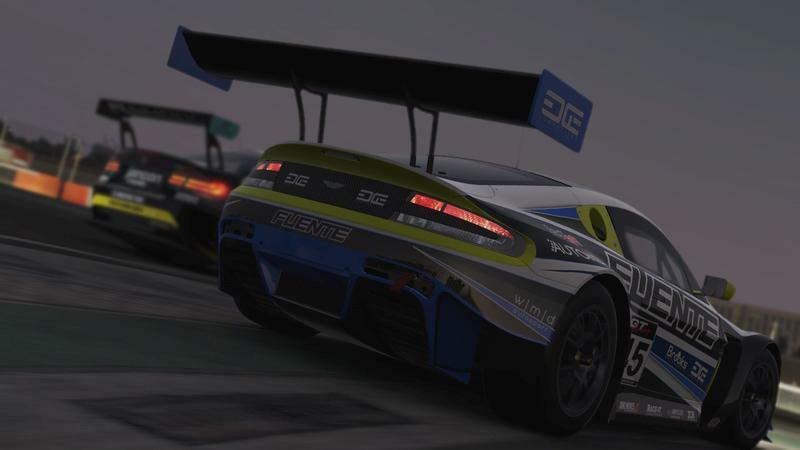 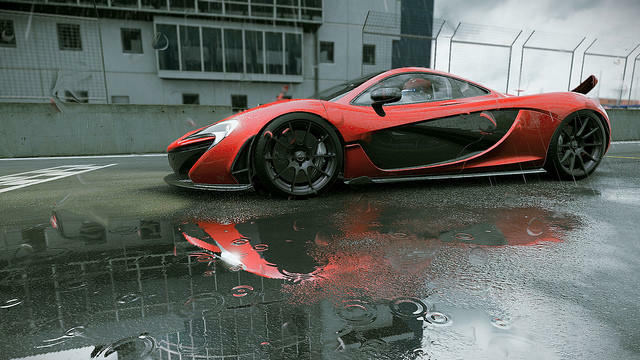 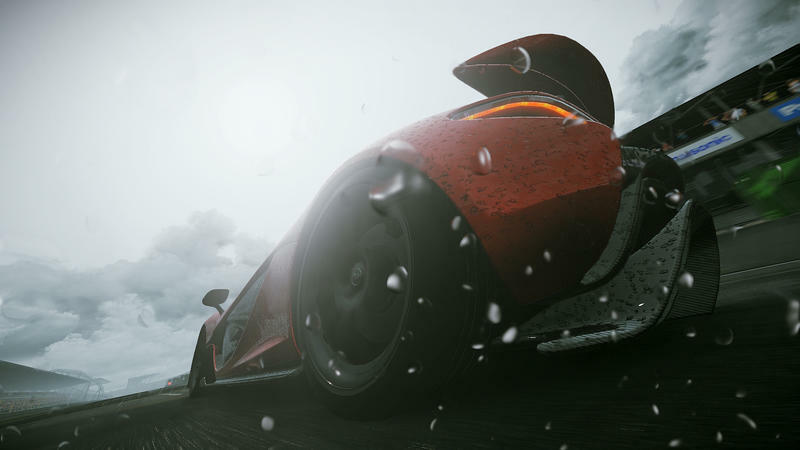 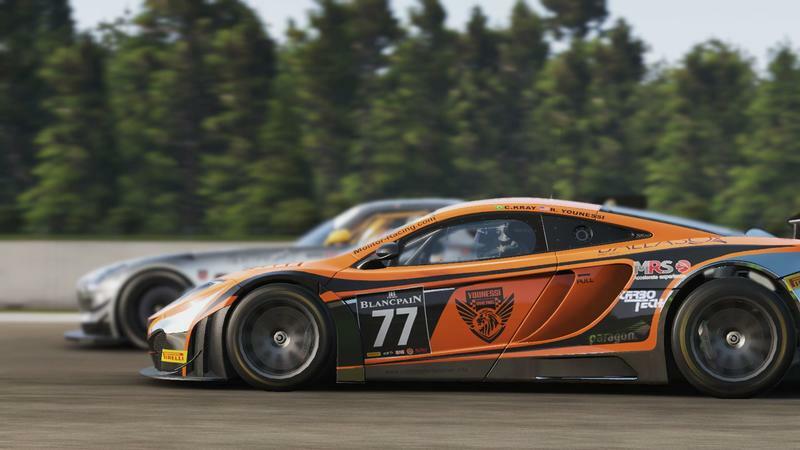 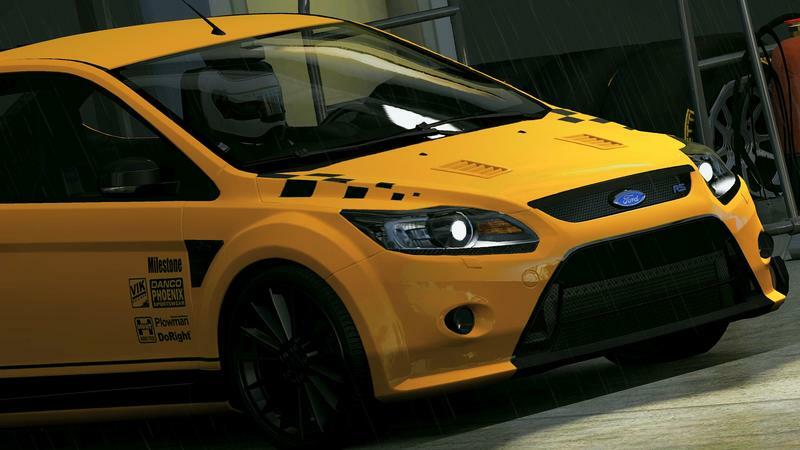 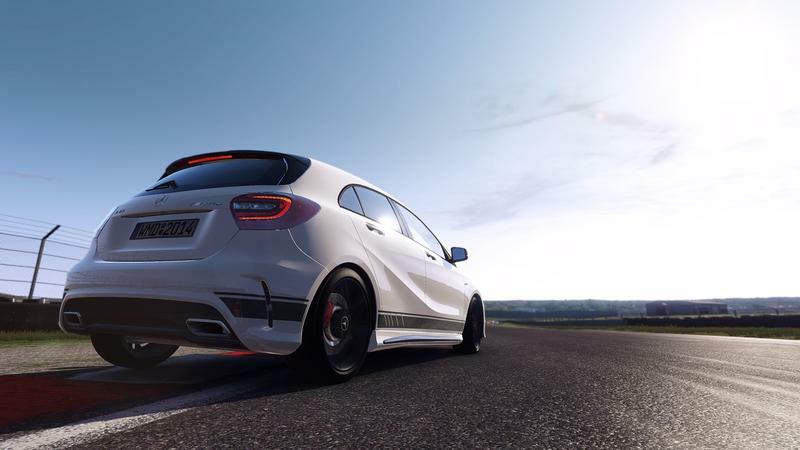 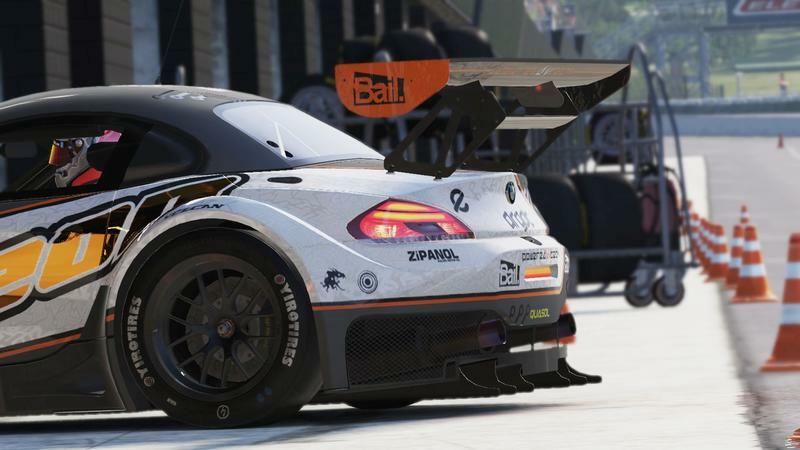 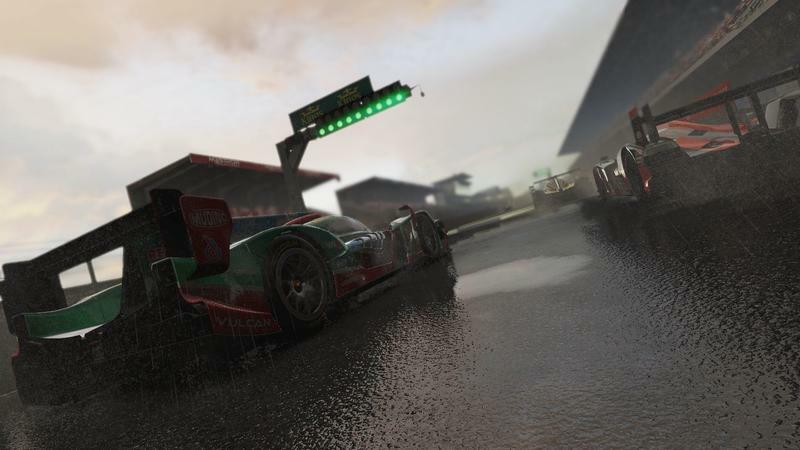 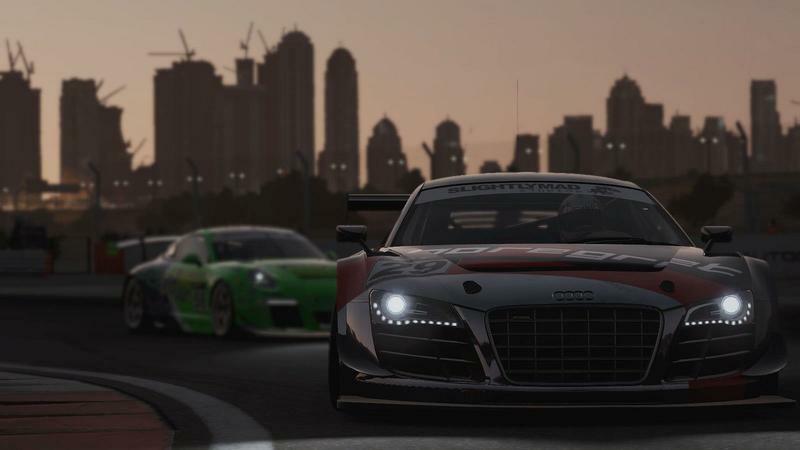 If you end up picking up Project CARS when it finally releases sometime in May, you can look forward to some substantial free DLC as thanks for your purchase. 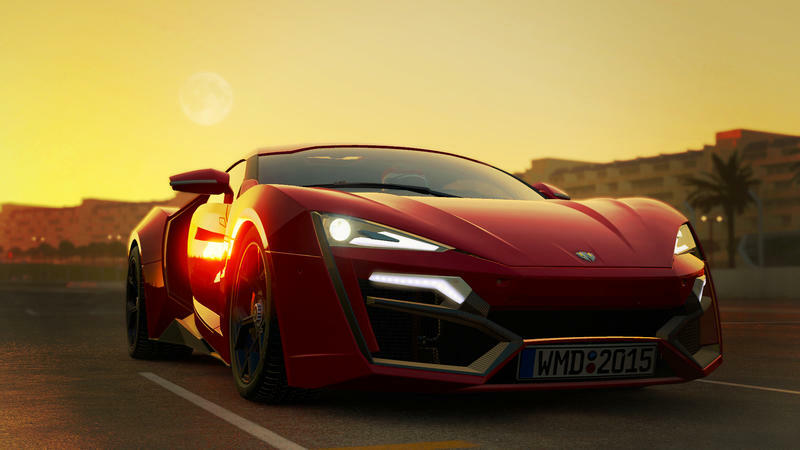 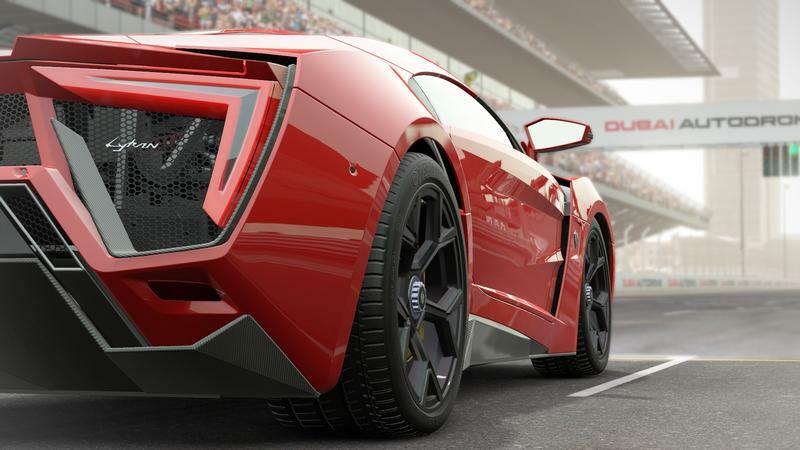 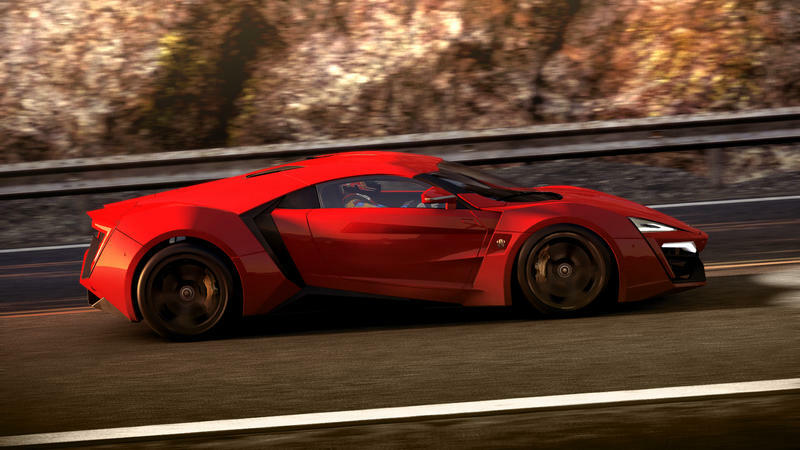 Slightly Mad Studios will be giving away a free car each month, with the first being the Lykan Hypersport, most recently seen flying through the air in trailers for the upcoming Fast and Furious film. 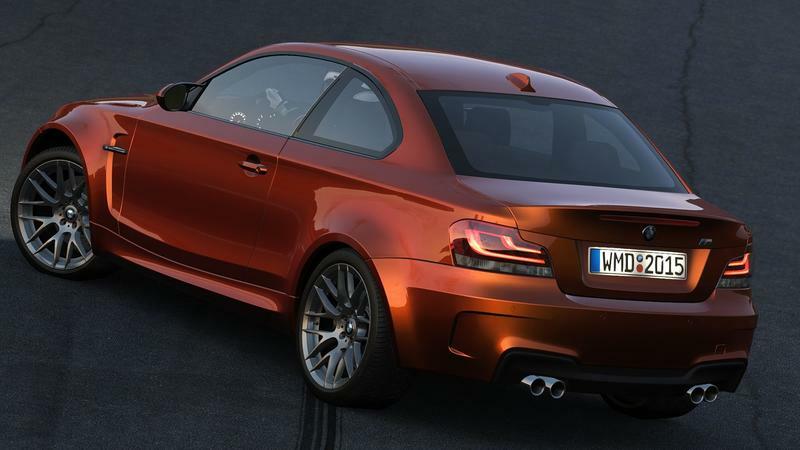 They weren’t specific about just what ‘every month’ means, but at the very least we should see five or six free cars (each one a lot of work on its own) as a result.